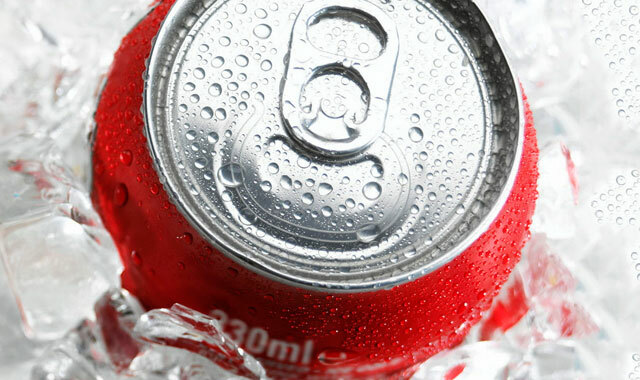 Fancy having a can of Coke while you surf your phone browser or check an email? 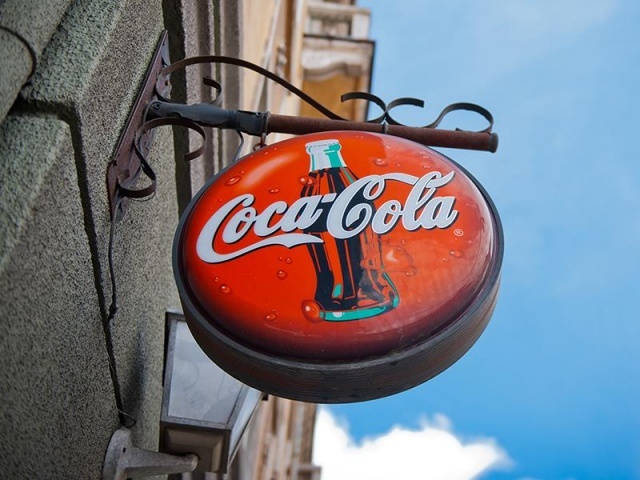 Coca Cola’s vending machines now equipped with Wi-Fi Internet access is one way to enhance their services.Even if it isnt for the drink, the idea of going there just for the Internet is going to get you to coin a can one way or the other. Together with BT Global Services, the free Wi-Fi helps to enhance experience in impoverished communities. Targeted to launch in Eastern Cape and rural Mpumalanga, the launch locations ensure easy accessibility to the local communities. A really good idea to provide both win-win situations for both drinking and enjoying Wi-Fi services. Definitely a good way to enhance the experience and strengthen Coca Cola’s brand equity amongst the less developed areas. In fact, there were plans to actually install “Wi-Fi coolers” over the rest of South Africa. Do you think this is a good initiative by Coca Cola?